Athleisure is seeping into the beauty industry by popping up in makeup collections lately, like Puma’s collab with Maybelline, and NYX Cosmetics’ gym-friendly line. 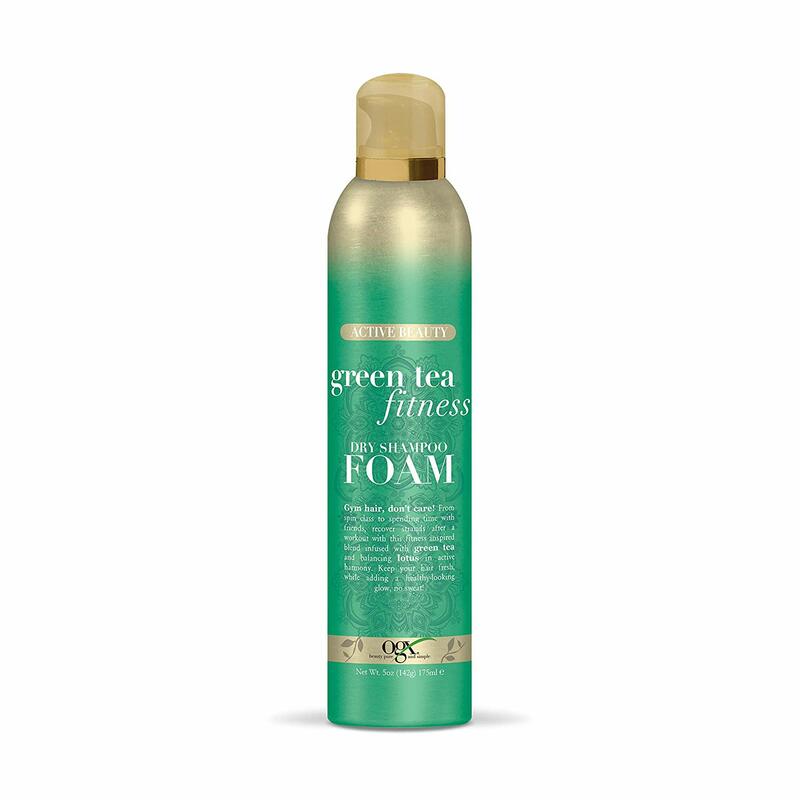 Now, OGX Beauty is bringing athleisure to haircare. 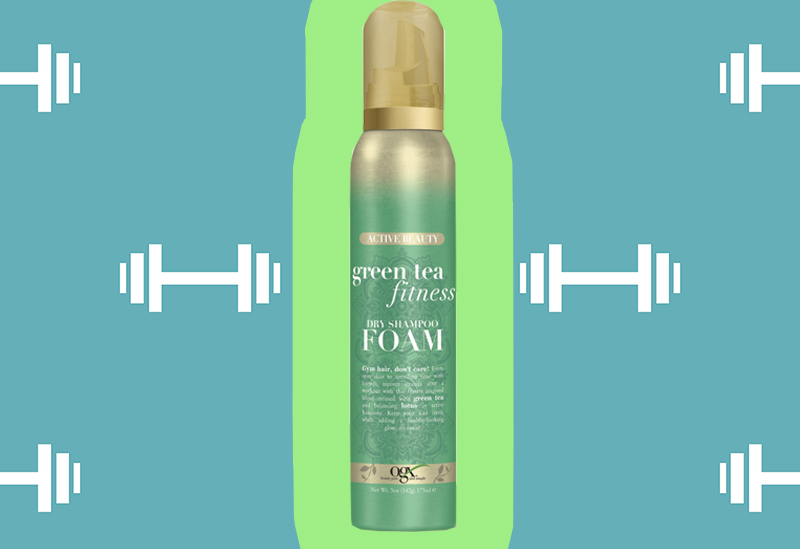 The hair care brand has just launched a five-piece Green Tea Fitness collection that aims to, as they put it, “take you from spin to cocktails and yoga room to board room.” The post-gym collection features five products: shampoo, conditioner, dry shampoo foam, hair and body spritz, and air-drying cream. Meant to be kept in your gym bag to refresh your hair after a workout, the collection is made up of both wet and dry haircare products. 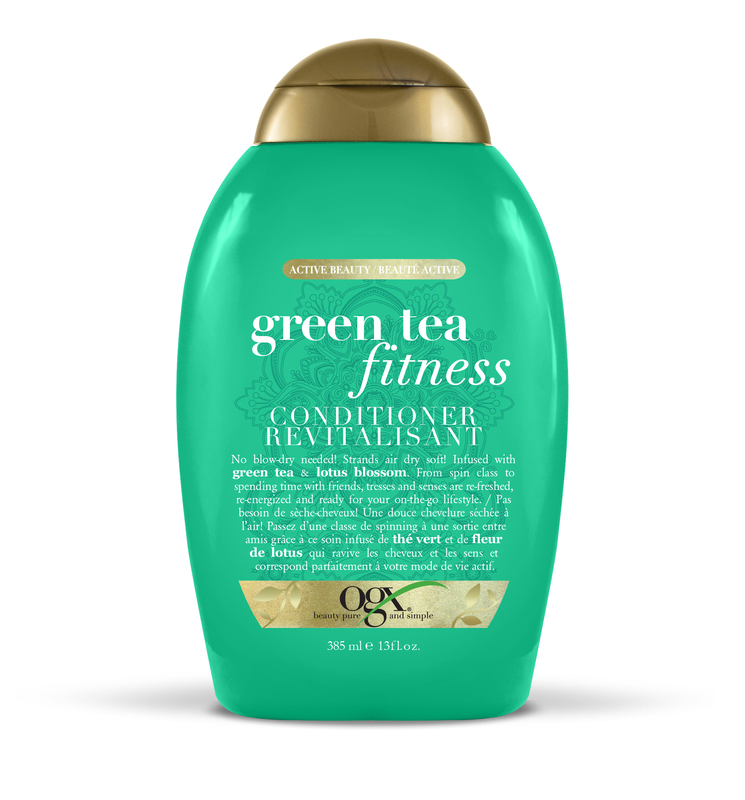 Everything in the OGX Green Tea Fitness collection is infused with a refreshing blend of antioxidant-rich green tea and lotus scent, so hair looks and smells fresh. 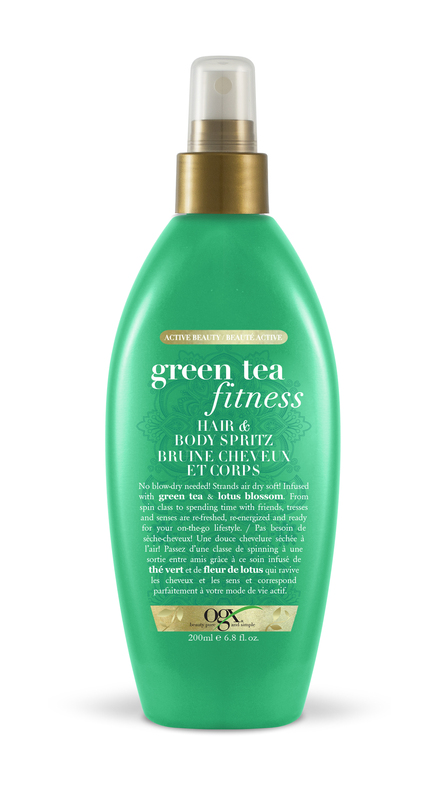 You can shop the OGX Green Tea Fitness line below. 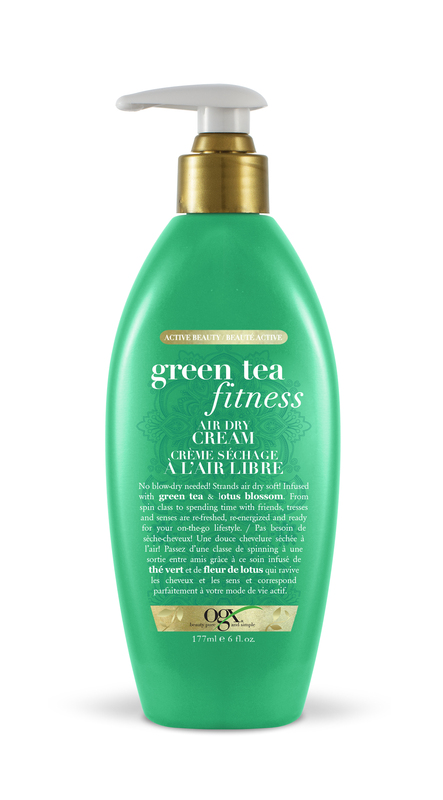 Perfect for a post-gym hair wash.
For shiny hair that won’t quit. A miracle product that will take you from gym to drinks in no time. Plus, the hair and body fragrance is super refreshing. For when you want to wash and go. No post-workout collection would be complete without dry shampoo, right?